Exact Location of the “It’s Jarvis, It’s Jarvis” EVP listed in this article. Did you hear the distortion? Instead of “Favorite Place” like in EVP clip # 3, the slight distortion on the end makes it sound like “Favorite Player,” or it could even be “Favorite Playroom.” Clip # 3 is from a Sony ICD digital recorder while clip # 4 is from an Olympus VN-4100 model. An Omni Directional Dynamic microphone was not attached to either unit. Is this due to the distance the EVP had to travel to imprint on the other recorder which might account for the distortion? Or, is it just the difference in quality of the recorders used? Next Up – Which is better evidence? 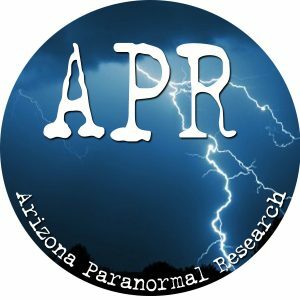 A disembodied paranormal sound or EVP?